Cash Money Records own Tyga dropped his all-star remix video for the hit single “Rack City,” which features many impressive artists. Joining Tyga on this colossal mix is none other than rap heavyweights Wale, Fabolous, Young Jeezy, Meek Mill and T.I. Check out the music video by clicking past the jump and let UTG know what you think! 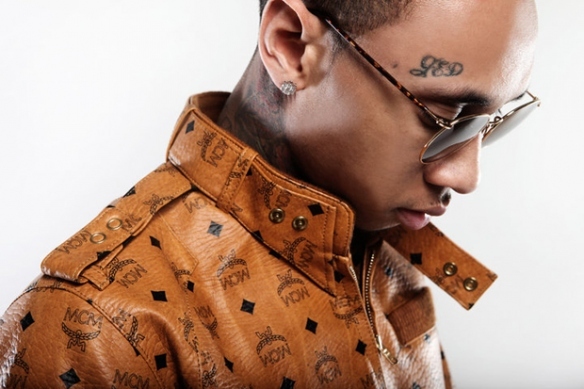 Please pick up Tyga’s latest album, Careless World: Rise of the Last King, via Cash Money Records by simply heading through the link provided.